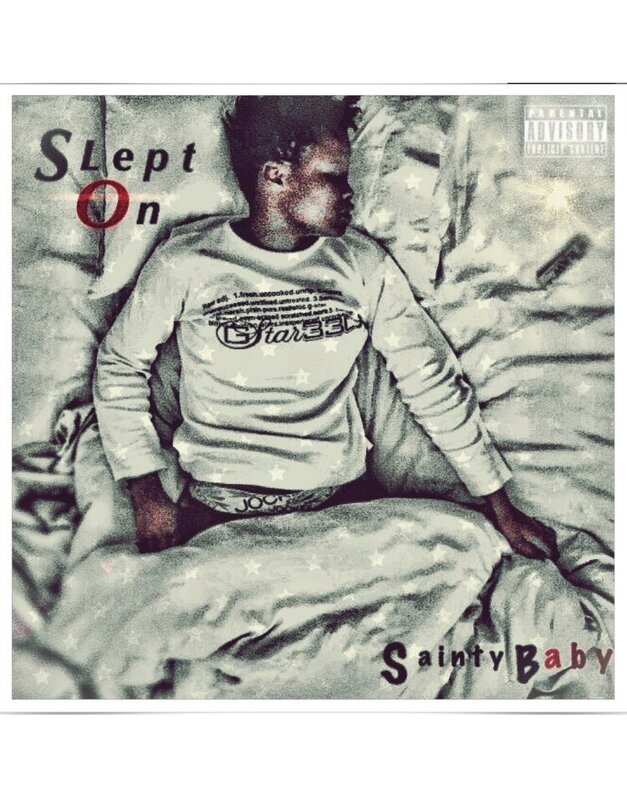 Durban based artist Sainty Baby is a fresh talent in the game right now that dropped her debut EP called Slept On about a month ago. The EP is made out of 4 tracks in total and carries features from the likes of Slouw ad EI only. Sainty Baby is a name you trust you should get familiar with because as soon as her storm hits we don’t want to say that we told you so.